Location, Location, Location! 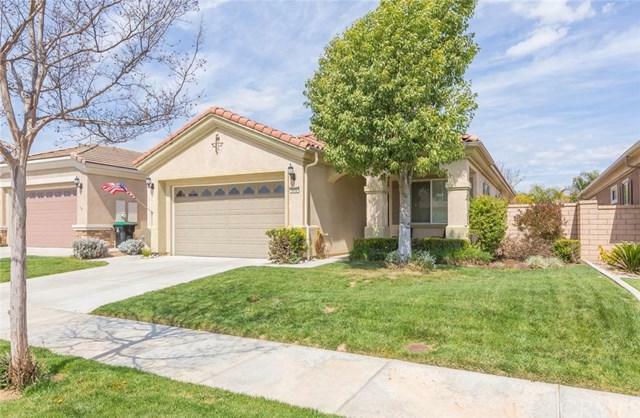 This home is located on the Paseo. 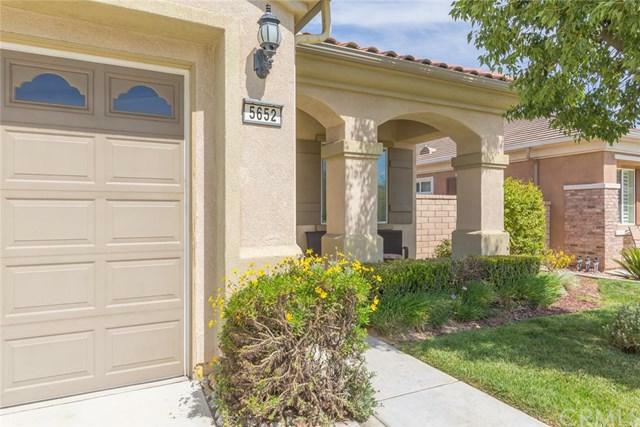 Welcome home to the 55+ Solera Diamond Valley Community by Del Webb. 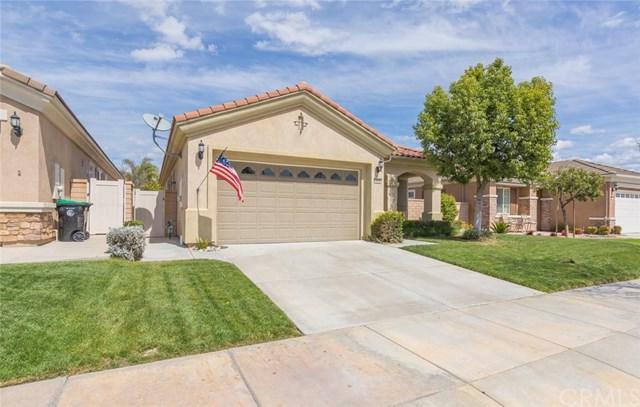 This home is the highly sought after "Merced Model" featuring 1,442 Sqft., two bedrooms and two baths with a breakfast nook off of the kitchen. Walking up to the home you see the front patio perfect for sitting out on and watching the world go by. Tile and laminate flooring throughout the home. Plantation shutters throughout the home. 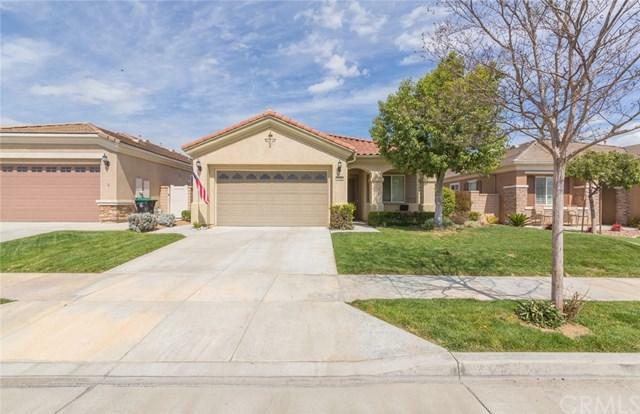 The elegant kitchen has granite counter tops, bar area, and looks out to the living room. The living room features a cozy fireplace for those cool winter nights and a sliding glass door out to the back patio. The back patio is located right on the Paseo. The master bedroom, bath and closet is very spacious. The laundry room features extra cabinet storage space. The amazing community center has: a workout center with walking track, a library, billiard tables, conference rooms, theater, indoor pool, two outdoor pools, Bocce ball courts, tennis courts and pickle ball courts. The community has daily, monthly and annual events that brings the community together. Schedule a private showing today.